Toashan texture process is finished. I used the same technique as Cuppy’s texture because I want to follow the same texture style. 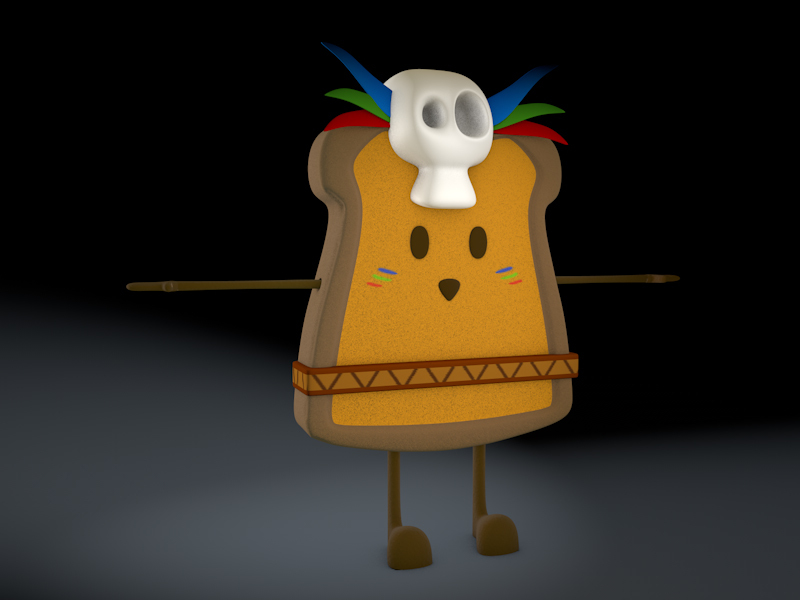 The skull is textured using subsurface scattering effect. Posted on April 4, 2013, in Negotiated Studies. Bookmark the permalink. Leave a comment.